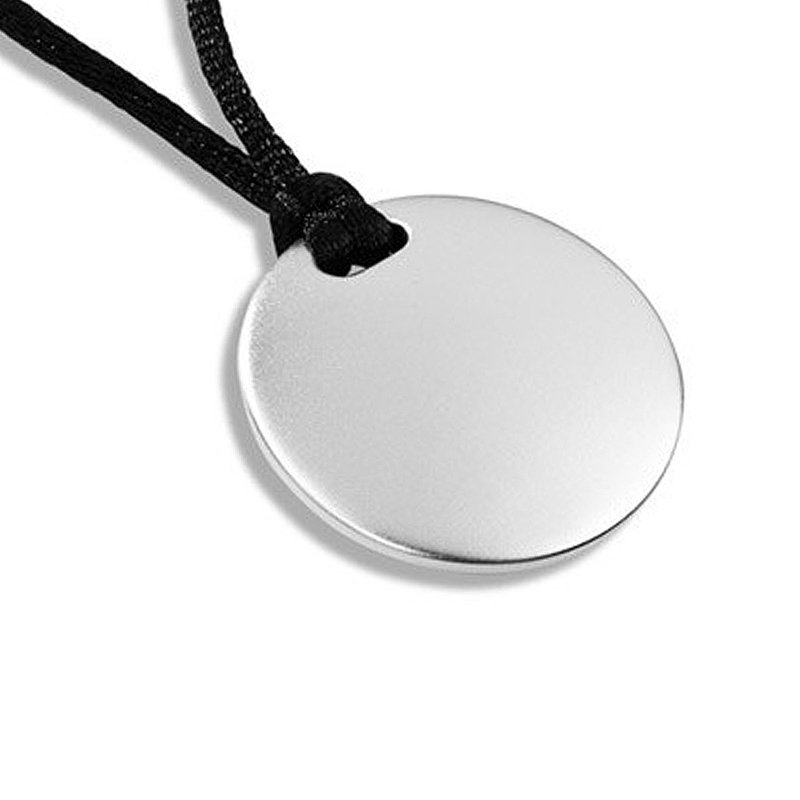 Inspired by tranquility and unity, the disk pendant is a simplistic token that allows for the wearer to decide it’s true meaning. Wear the subtle Disk Pendant as a true piece of jewelry that Keeps A Secret. 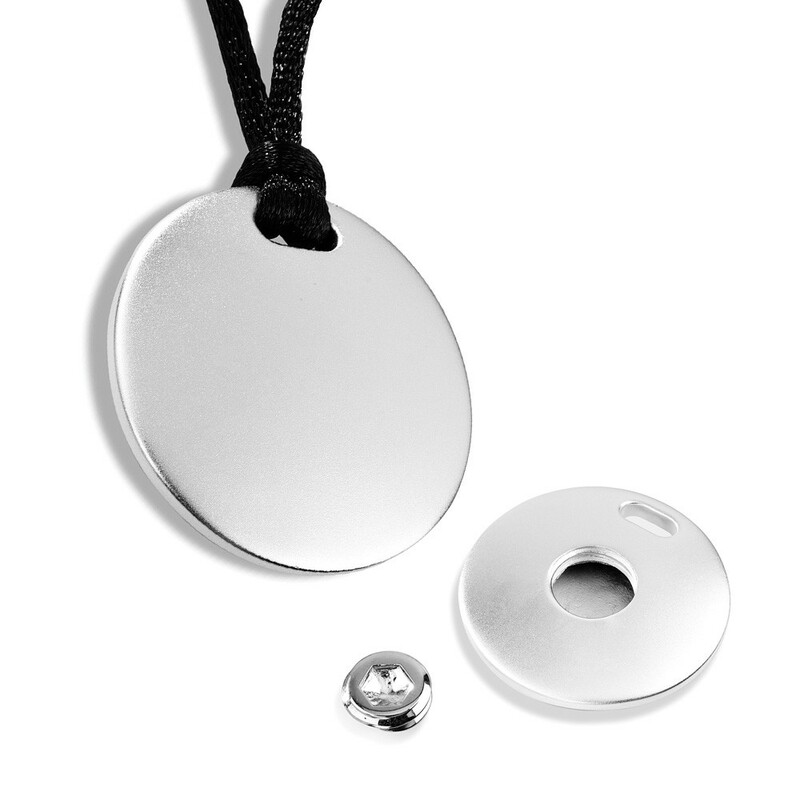 This Disk Keepsake Pendant can be customized with engraved name, dates, initials or heartfelt message for a loved one with up to 32 characters (including spaces) in one of our most popular font styles: Block, Script, and Traditional.